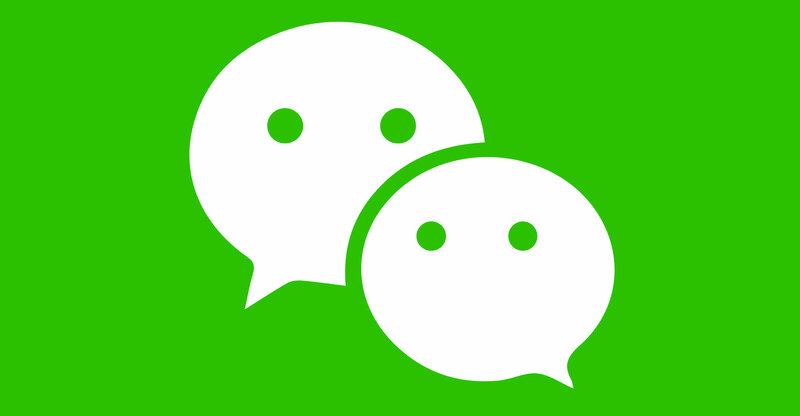 Self-censorship is kicking in fast on WeChat as China’s new rules on message groups casts a chill among the 963m users of Tencent’s social network. Regulations released on 7 September made creators of online groups responsible for managing information within their forums and the behaviour of members. While they don’t take effect until October, authorities have jumped into action by disciplining 40 people in one group for spreading petition letters while arresting a man who complained about police raids, according to reports in official Chinese media. The prospect of punishment for the actions of others has led many administrators to disband groups while others circulate self-imposed rules discouraging the spreading of rumours or unauthorised information about Hong Kong and Taiwan. Some are turning to alternatives, such as encrypted messaging apps, to avoid government scrutiny. The regulations are the latest in a series of moves carried out by authorities, as China ramps up for the politically sensitive period of the 19th Communist Party congress. Tencent’s WeChat and QQ, which has 662m mobile users, evolved from instant messaging to become true social networks by adding news feeds, photo sharing and other services. Anyone can create a group, usually of as many as 500 people, to share pictures, voice chats and links to websites. Jane Yip, a spokeswoman for Shenzhen-based Tencent, didn’t respond to a request for comment. Weibo, China’s equivalent of Twitter, went through similar tightening a few years ago when users were required to reveal their real identities and opinion leaders were arrested for comments. As smartphones became pervasive, users shifted to then-nascent WeChat, which was under less scrutiny, fuelling Tencent’s rise to become a US$400bn empire today. Weibo has a market value of $23bn. Qiao Mu, a former journalism professor at Beijing Foreign Studies University who recently emigrated to the US, had four personal WeChat accounts and 16 public ones deleted without his consent. Whether Tencent can navigate the more stringent policies while keeping users happy remains to be seen. The new rules apply to all Internet and mobile forums, meaning there are few alternatives. While virtual private networks can provide access to blocked messaging services such as Line and Telegram, the country is zeroing in on such services. Apple is removing many VPNs from its Chinese app store to comply with local rules. Previous ArticleNorth Korea using crypto money to bust sanctions?